I recently came across this picture of Pilar and Diogo from their wedding a couple of years ago at The Willows Lodge and was reminded of what a wonderful day that was. 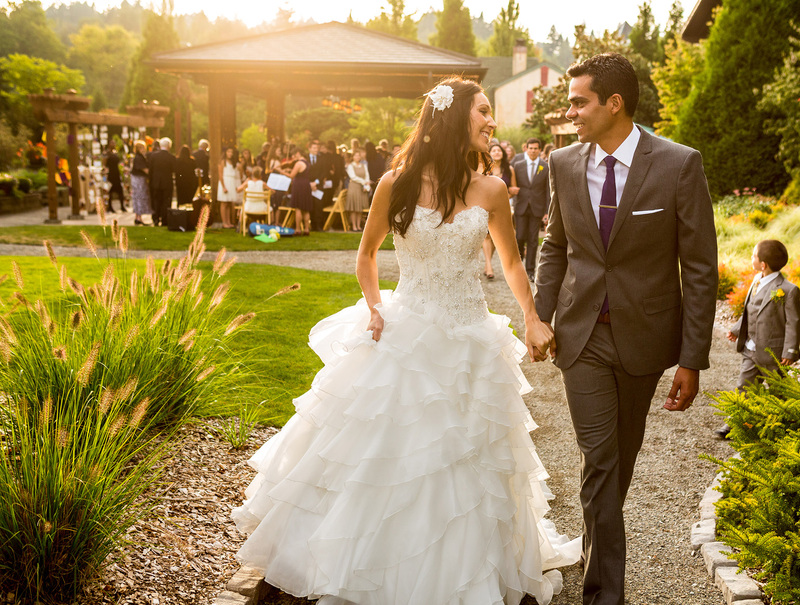 This entry was posted on Friday, April 17th, 2015 at 12:51 pm	and is filed under WEDDINGS and tagged with Seattle Wedding Photographers, Wedding Photography, Wedding Photojournalism. You can follow any responses to this entry through the RSS 2.0 feed.